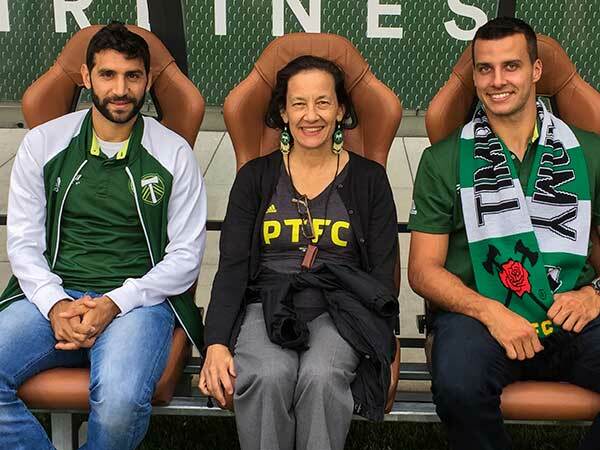 Here I am with Diego Valeri (Insert that emoji with the smiley face and heart eyes — can you do that in WP?) and Steven Taylor. 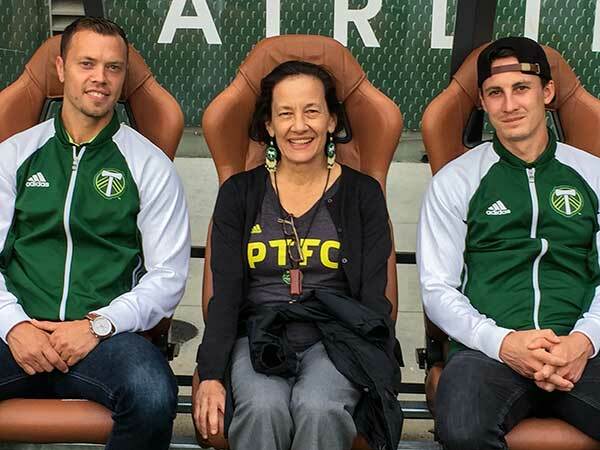 Here I am with Jack Jewsbury and Ben Zemanski who is only half smiling because I’ve had my photo taken with him before. Here I am a JACK sandwich with Jack Barmby and Jack McInerney (more swooning). There are tons more photos to come in the next couple of days so as they say in college when you’re in a sorority: get excited for the next few posts. Nope. I haven’t improved my camera situation. 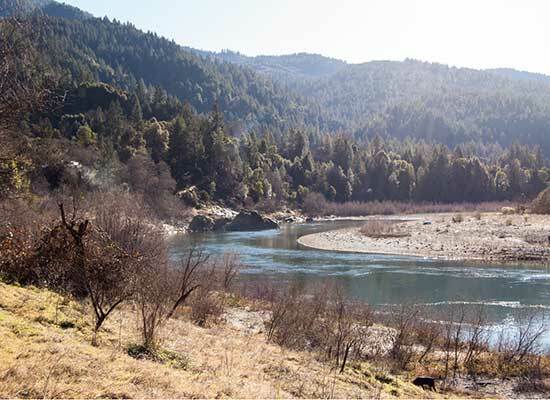 More of the unfocused and poorly exposed photos doctored with heavy-handed Photoshop that you’ve come to expect. Our team is injured to the point of comedy, if it were funny that your team had so many broken people. But we got to see a few new faces and they did fine. First time out – not the prettiest match – but we’ll take it. One exciting part was when the guys sitting in front of us got a stern talking to from security because one of them had too much to drink and was, let’s say, confrontational. They didn’t have to leave but loud guy shut up and then pouted while looking at his phone. They left 15 minutes early. Please stay home next time. My stamina is still off and this hour we lost isn’t helping. Off to try to get the garden organized. OOPS. I think I clicked publish when I meant save draft. Oh well. Maybe refresh? Because EVERYTHING IS NOT AWESOME. Yes, we’re back. Pre-season. Our first MLS match is on March 7. 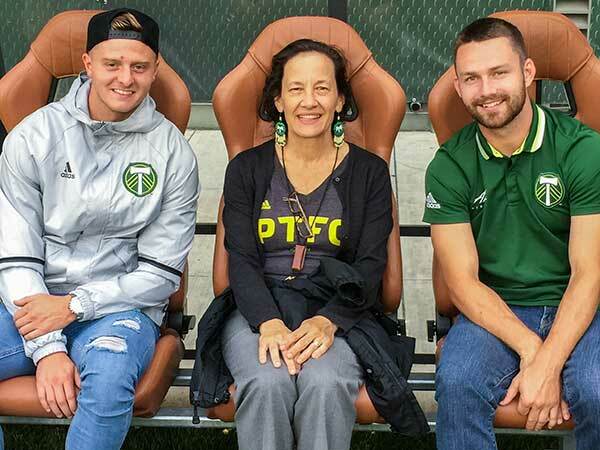 I got to see all my Timbers related friends like our cashier at Hot Lips Pizza, our section usher Louisa, our fellow season ticket holders in our section. It wasn’t raining sideways. I didn’t have my plastic pants. I did have layers because I am afraid of being too cold. It’s a 4 team tournament including Chicago, Vancouver and Norway’s Stabaeck, coached by Bill Bradley. If you’re a soccer nerd you know what that means. 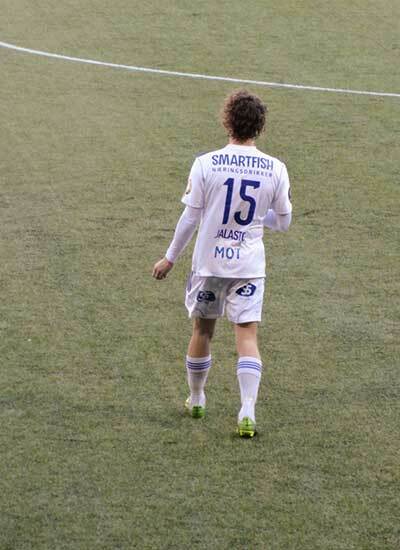 If you know what Smartfish is, leave a note in the comments. 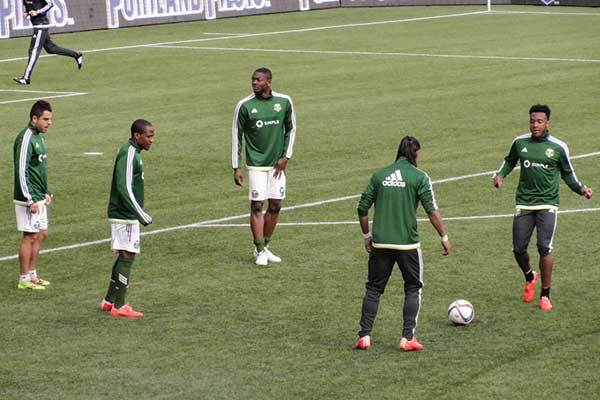 Nanchoff, Nagbe, Adi, Jeanderson, Wallace !!!! Yes, our hands were cold. We better buy new gloves! It was lovely getting back to matches in February and not freezing our butts off, but the match was not pretty. 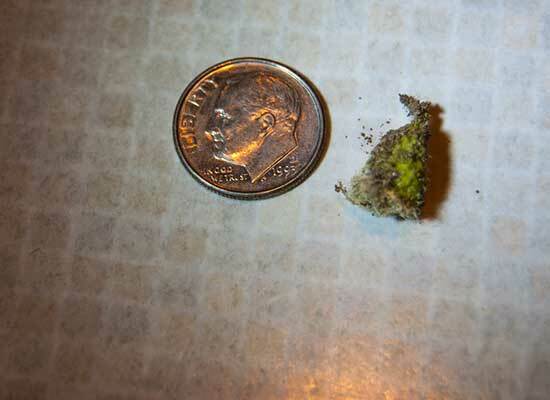 Not even a tiny bit pretty. Stay tuned. Maybe next week will be better. Posted in doing it wrong	| Tagged balls flying in my face	| Comments Off on Everything is Awesome! This cucumber that I harvested when I ripped the garden out last weekend represents the 2014 season of the Portland Timbers. It’s green, it under-performed a tragic degree, but it tried. If nothing else, it gets credit for showing up. I will be back next year with all my hopes and dreams. On September 27, shortly into a game against Toronto FC, our captain Will Johnson broke his leg. He’s number 4 above and that’s what he looks like with an unbroken leg. The other player is Futty Danso, who was on our team since we were a lower division team and well loved. He was traded earlier this season to Montreal. I’ve only cried about soccer 2 times. 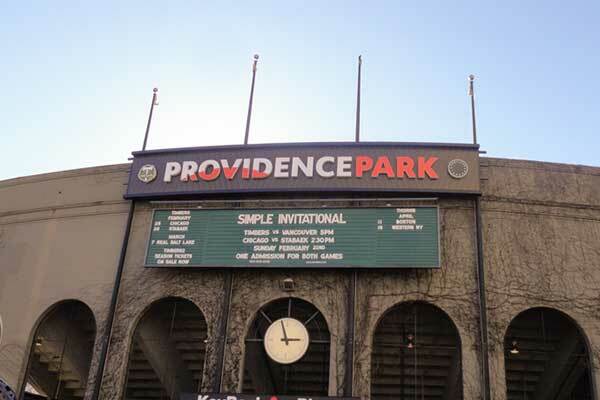 Once, in 2003 when Germany defeated the USA in Women’s World Cup at PGE Park. I was there. And second, when Futty was traded. A few weeks later we played our final group match in the CCL and all we had to do was not lose by 2 or more goals. We lost by 2 goals. We managed to win our last game against Dallas, clean sheet but we were still 1 point shy of making it to the playoffs. 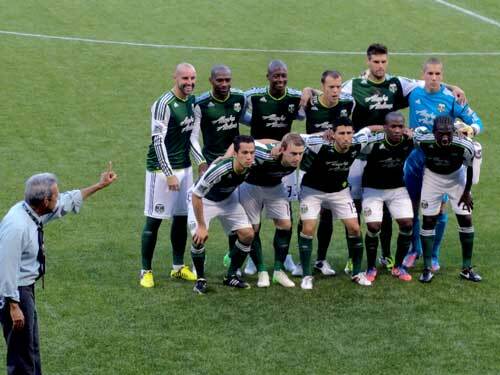 Shortly before the half our MVP and supporters’ player of the year Diego Valeri went down. He tore his ACL. He’s the guy on the left. That’s what he looks like with two good ACLs. 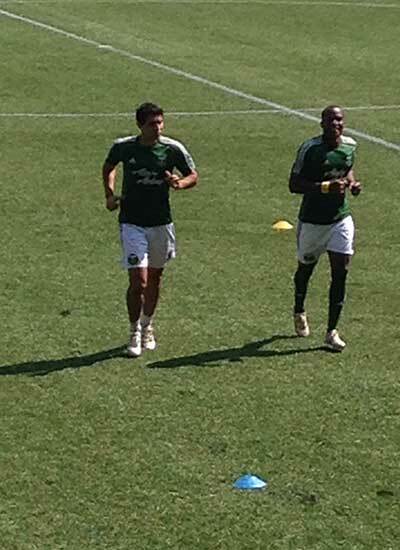 The other player is Darlington Nagbe who scored his first goal of the season in the final match. It has been a dark month for Timbers fans. Good bye 2014 season and good riddance. I’ll be back in February with my plastic pants. I quit Facebook almost 2 years ago. I never miss it. One time a friend had some photos and she insisted I use Bob’s account to sign in if I wanted to see them. I was logged in about 30 seconds before I remembered why I hate it. Another time an acquaintance that moved out of the country was in town and I would have missed her except a mutual friend made sure I knew she was around. Otherwise, I am happily not on Facebook. However, at Xmas family members were talking about keeping up with the kids on Facebook and they had little in-jokes concerning photos, etc. And for 15 minutes I strongly considered reactivating my account. Except I know a short time would become an every day habit and pretty soon people who I like would start to annoy me with their photos of the coffee they just bought or their Helen Keller quotes. So I’m not doing it. 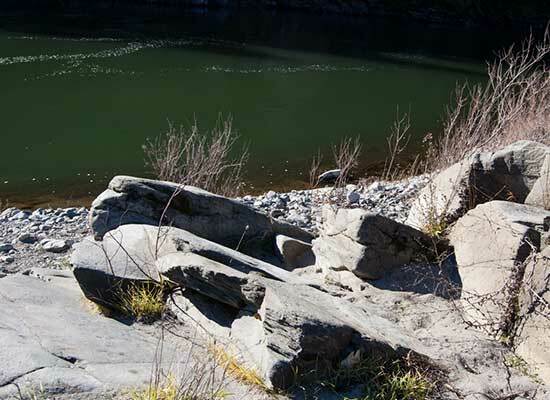 On the way home, the minute we got back into cell range, the phone started bleeping because one of my Twitter accounts was hacked and I spent 15 minutes strongly considering deleting both my accounts. Or at least my pamrentz one because I hardly ever tweet. The idea is that I can get the word out when I publish something (Why yes, there are a few things coming down the pipeline. More info when I have it.) except I have hardly any followers and most of them are other random writers I don’t know who followed me for what reason I do not know. So I can follow them back and then get their 100 tweets a day promoting their writing? Do plumbers go on Twitter and search for other plumbers to follow and hope to get a follow-back so they can all promote their plumbing to each other? Maybe they do. I don’t spend enough time on Twitter to know. I need my Timbers twitter. That’s how I get all my breaking soccer news and tweets from the players that say things like “we have the greatest fans” which, duh. Also that’s where I announce when I’ve arrived at a match. If you feel like you’re missing out, right here. 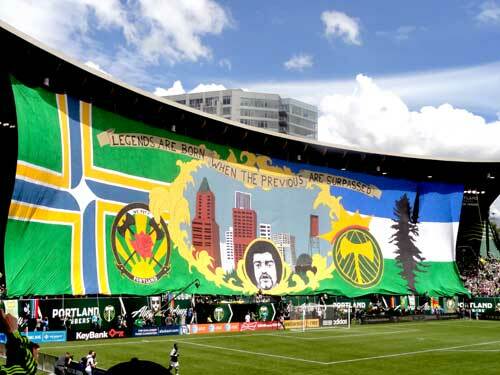 Seattle game tifo with Clive Charles. 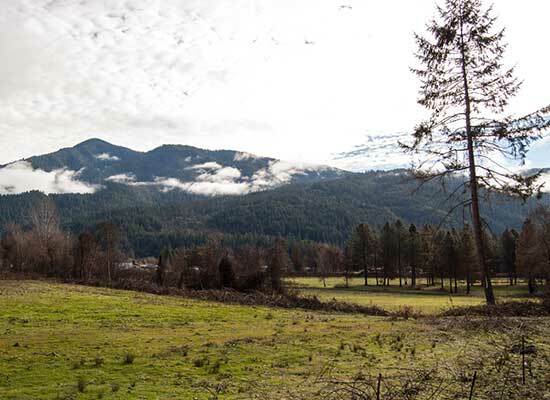 You’ve probably been wondering, what’s up with these Timbers she’s so crazy about? She never talks about them anymore. Has she moved on? Was that just a passing obsession? Is she now into collecting expensive purses or going to foreign film festivals? 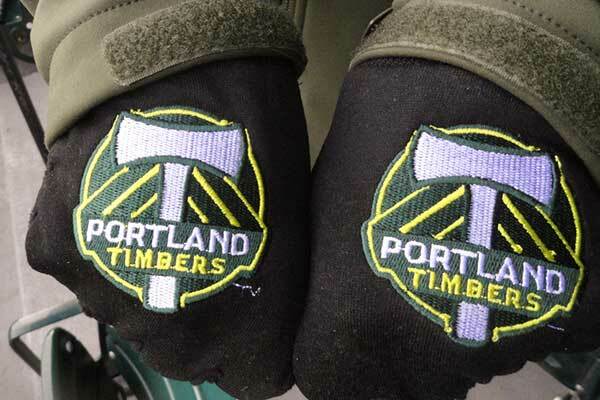 I still love the Timbers. I still go to every home game including the reserves and exhibition games if I am in town. When I started writing this I hadn’t seen them win since June 24th. They actually won another game on July 3 but I was out of town. They won big this weekend breaking an 8 match winless streak and sending the fans cartwheeling into the aisles. Here’s how I was summarizing the season before that win. I’ve been on the jumbotron 4 times! I visited the Timbers locker room! 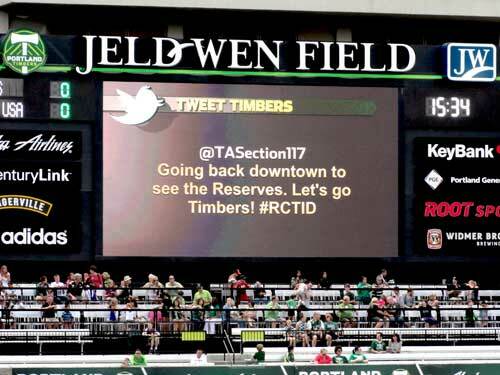 One of my tweets was on the jumbotron (at a reserves game). One of the Timbers retweeted me and one of the Timbers responded to one of my tweets. 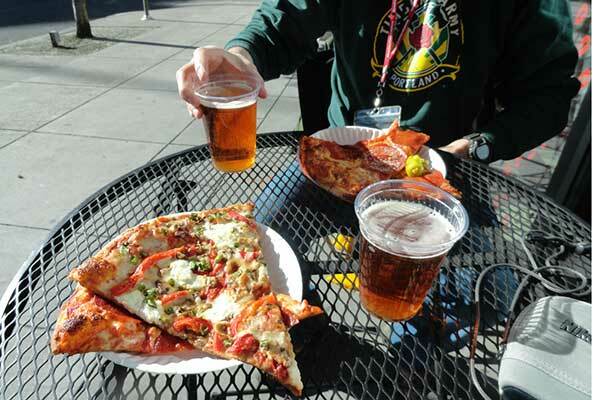 We’ve gone through two buy-12-get-one-free pint cards and two frequent buyer slice cards. My beloved team is in last place in our conference. When I started this post there was only one team in the league with fewer points than us. By 1. Since Saturday’s win there are 2 teams with worse records. It is rugged being in love with the last place team. Some team has to be in last place but it’s usually someone else’s team. My team leads in all the worst statistics. We’ve never won a game on the road. We’ve lost games in the last minutes. We’ve lost leads. We’ve never come from behind. If there’s a miracle goal or a miracle play, it happens for the other team against us. We’ve had games where we made millions of shots on goal but none in goal. Too bad the game isn’t whomping the ball over the top of the net. We hosted an exhibition game against EPL team Aston Villa. Almost the entire roster was out on the field which I loved. Every week on our TV show we’re building on some tiny moment of non-horribleness. One game we tied 0-0 and they were talking about building on that. We tied on the road. We’re building on that. At least we scored on the road. These are the things we’re building on. I don’t mind if we’re not the best. I don’t mind losing sometimes. But holy moly, every game takes 10 years off my life because even if we’re ahead I can never enjoy it. I can’t trust my guys to keep it together. That lady screaming “whistle!” starting in the 79th minute is me. 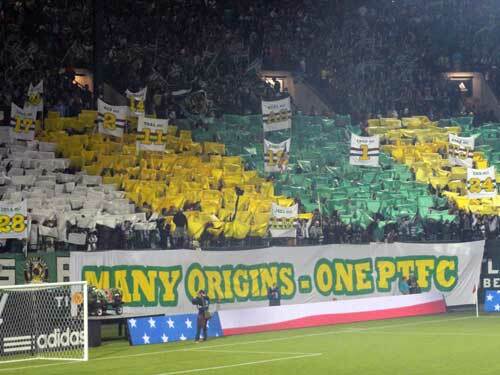 I still love them and I’m still RCTID. This life and the next. Check out Boyd’s smile. I also like media guy with his pointy finger. This was from an earlier match before Troy Perkins was traded to Montreal. 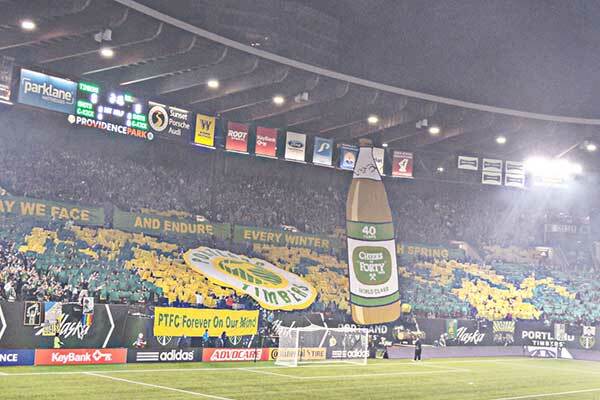 Lots more photos here: Timbers! 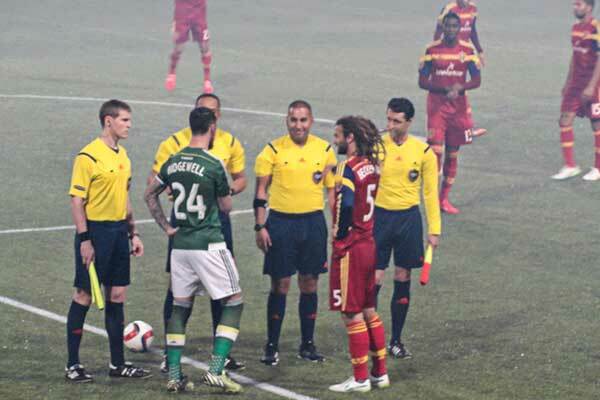 Here’s the photoset from the Sounders rivalry match. Oh, so you thought the endless nattering about the Timbers was over just because soccer season is finished? 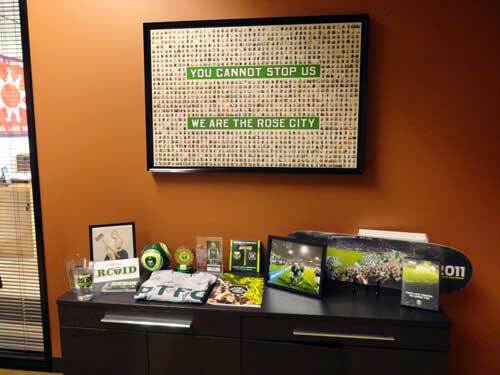 This is the Timbers’ Shrine at the office. Co-worker is my ticket partner and they give season ticket holders a lot of gifts but only one per pair so we keep everything at the office. Remember the story about my axe photo? That’s the poster. I finally got it framed. The signed t-shirt and signed photo co-worker won in auctions. The mini-soccer ball on the left is something the players throw into the stands before the game starts. 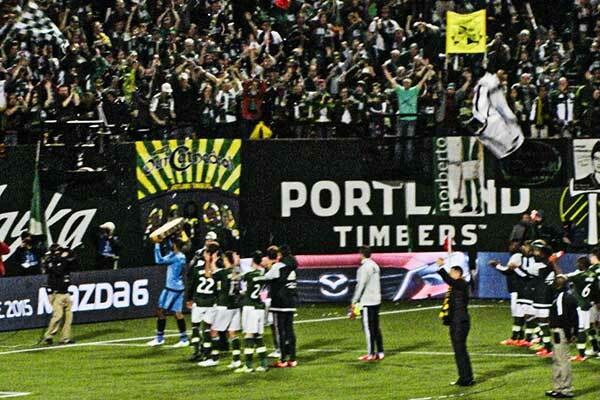 I had to elbow a little kid in the head so I could get that, thrown by Darlington Nagbe who won Goal of the Year. They also give away things at the games. We missed the t-shirts and the plastic replica of the stadium (darn!) But that big thing on the right is a skateboard deck. I was going to take it in and get wheels put on it but I was afraid the urge to then try to ride it would be too great and I’d break my neck and feel like a moron. I don’t know where we’re going to put the stuff we get next year. 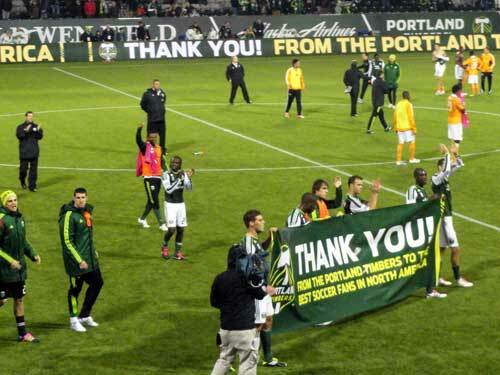 Our last regular season game was on October 22, 2011 and I’ve been meaning to do a love letter wrap-up to my Timbers ever since. I’ve followed World Cup for years and years but I’ve never followed a club team before. I’ve never followed any sports team before. I’ve pretty much avoided going to sports. 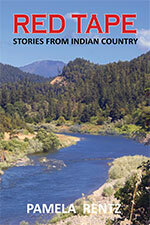 I have been to a few Trail Blazer games that were fun. 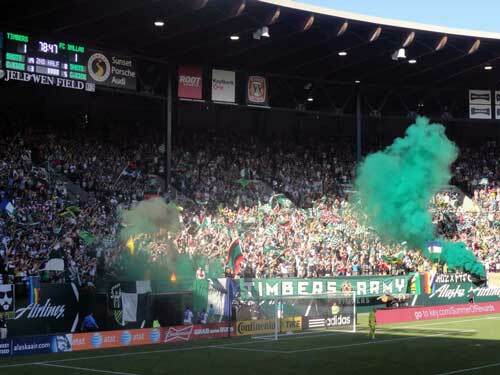 I had seen Timbers a bunch of times since I’ve moved here but I didn’t go regularly until the 2009-10 season before we moved up to Major League soccer. I never paid attention to the away games. Hannah warned me that I would probably get pretty into it. She was partly correct. 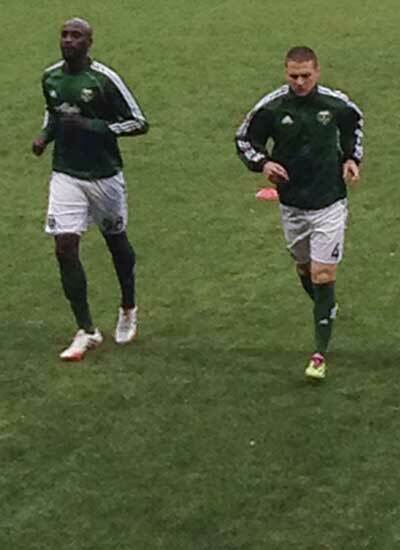 It would be impossible to convey how much I loved this season of Timbers. Here are some things about me: I hate waiting in line. I hate crowds. I hate events at stadiums. I don’t spend my money on random crap. 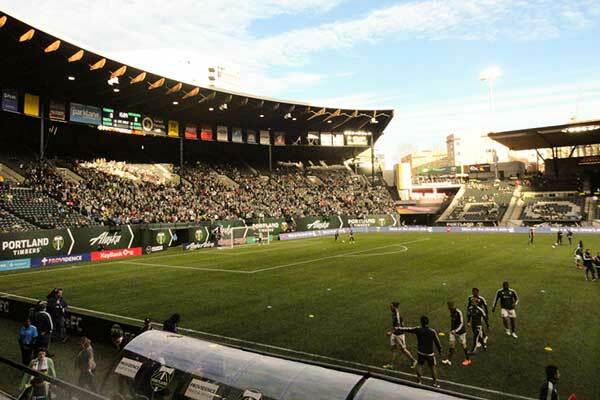 I did not hate any of these things when it was a Timbers match. Every single home game I was like a kid on Christmas day. I spent time planning my Timbers outfits. I bought plastic pants so I could sit in the rain and watch soccer. I bought two jerseys, a scarf and 5 t-shirts. I saw 25 matches at home including U.S. Open Cup, exhibition and reserves. I saw 1 away match. I had a blast at every single time. And it’s not like we’re the greatest team. Well, we are the greatest team but we don’t win all the matches. I think we placed 12th out of 18 teams. Losing to Seattle at home after being ahead was heartbreaking. That giant losing streak mid-season was rugged. I referred to them as the disappointing boyfriend I couldn’t give up on. Losing the last game at home was a bummer. Winning our first home game ever was amazing. Beating LA Galaxy 3-0 was one of my favorite games of the entire season. And then Futty scored in stoppage time of our last game in Salt Lake to tie it up so we ended on a high note. I know the team is going to change and every year is going to be different but this inaugural team will always have a special place in my heart. Yesterday I did the most rockstar thing I’ve ever done in my life. I flew to Vancouver, BC for the day for a soccer game. 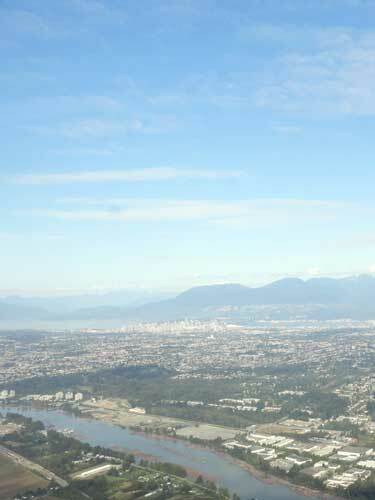 You could see the BC Place, the stadium, in this photo if you had incredible vision and a better photo. 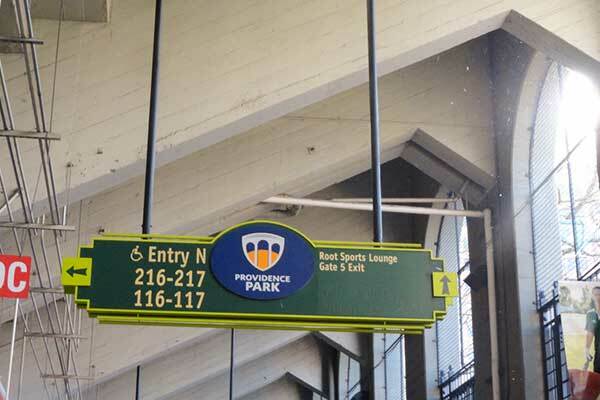 We bought our game seats through the supporters section but we didn’t travel by bus or train. There were only about 10 other people on the flight up who were on their way to the game. The trip up went smoothly. We found another fan on the Skytrain and then as we were walking toward the stadium a few more fans founds us. I was hoping that more and more fans would join us and when we got to the stadium we would have a giant group that could all do a big synchronized song and dance number. As it turned out, the supporters had already been let in. I think it’s a league rule to prevent violence, which as far as I know isn’t really a problem in Major League Soccer. 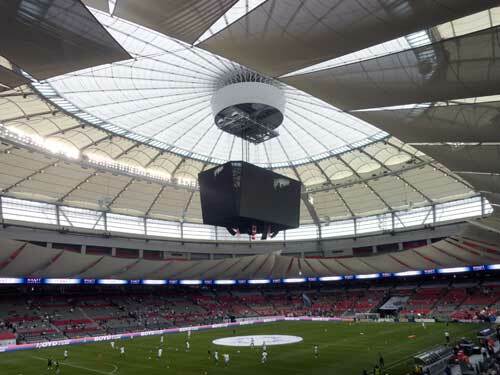 So when we got to the stadium, we went right in and the place was empty except for 500 Timbers fans packed into two sections, some poor security guy whose ears were turning red and Groundskeeper Willie raking the turf. 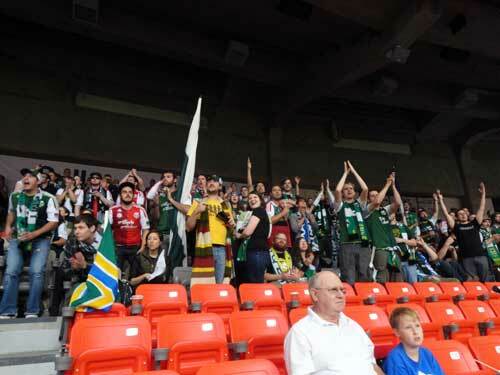 I’ve never sat with Timbers Army. They are intense. As always, we cheered our faces off from the time we got into the stadium, until the time they let us out, 20 minutes after the match ended. I didn’t realize how many songs I didn’t know the words to. I know them now. 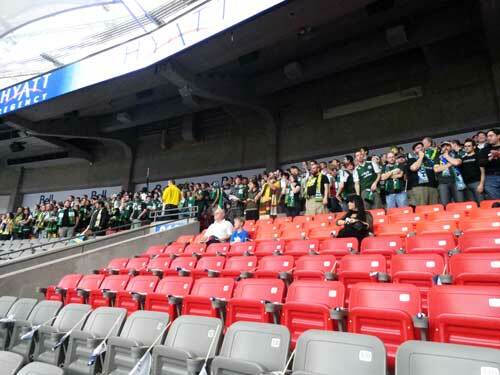 This poor Grandfather tooks his grandson to the game and had the sad luck to sit in front of the Timbers Army. It was a little concerned that I would find the supporters section too much, but nope. It was perfectly awesome. 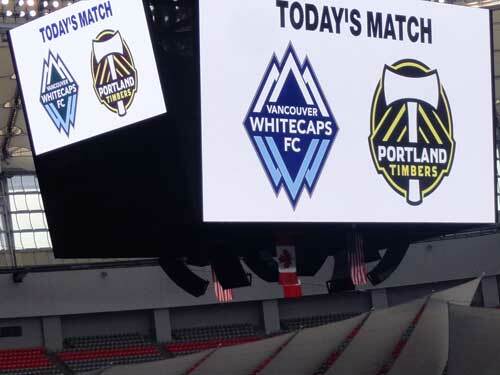 The Whitecaps are the other expansion team to MLS this season and they’ve had a rough go of it. 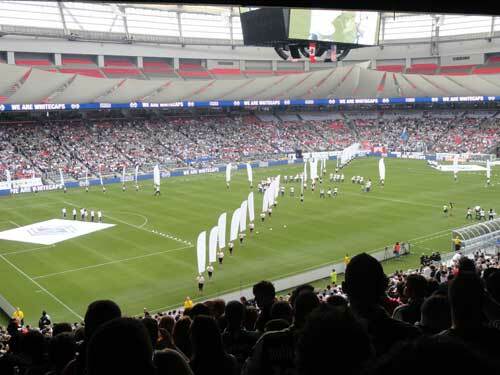 This was their first game in the newly renovated BC Place. It is a gorgeous stadium and they had a big turnout. Sadly (for them) we denied them and won the game 1-0. After the game I got to see my friend Pritpaul from my writing workshop, who I haven’t seen since we left. And then we headed back to the airport. A perfectly fabulous day. Gorgeous weather. Great city. Awesome stadium. Fun fans. Terrific game. Catching up with a beloved friend. Is there anything that could make this day greater? Maybe: having the guys from our team wander into our airport gate and say hello and ask if we enjoyed the game? Three times I had to get up and dash across the concourse because my head popped off and bounced away from the excitement. Ticket partner: Right. Then he went and sat down. Me: I can’t believe he talked to us! On Sunday I went to the U.S. v. Ukraine soccer game at Univ. of Portland, with Aunt Margaret and Aunt Betty. A ball flew into the stands and I touched it. I watched this ball flying up and I’m thinking, please, please don’t get near me (because I don’t like large groups of strangers looking at me, especially if I have a bloody nose because a soccer ball hit me in the face). I didn’t even want to have to deflect it but it became necessary — although the people next to me did most of the work. But that’s not all the excitement because we got to see Tiffeny Milbrett (formerly of UOP) score her 100th goal and we got to see Tina Frimpong, from Vancouver, make her debut. The Ukraine did not play so hot and when we got home, Bob said that the TV said that they’d had a ton of delays and had only arrived in the US the night before and were playing on tiny fragments of sleep which is a shame. Mom: Because this is a real sport. Not like baseball.